Cautionable Offenses - For Coaches who want to know!!! 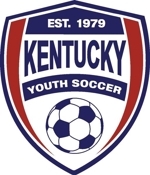 ©2019 Marshall County Soccer Association / SportsEngine. All Rights Reserved.